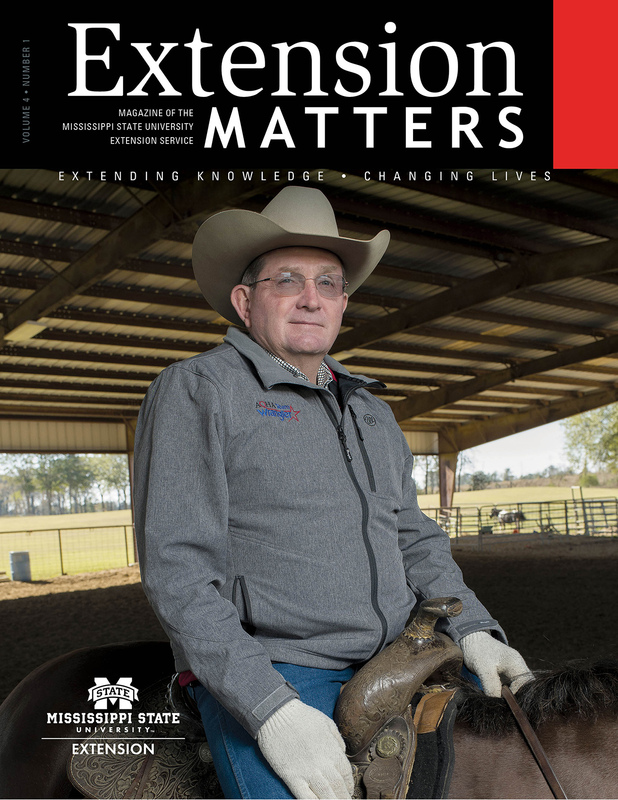 His team, which consists of three logging crews moving more than 100 truckloads of lumber a day in Mississippi and Texas, is among the most respected in the Magnolia State because Johnson stresses the importance of training and certification. He sends his employees to Professional Logger Management (PLM) courses administered by the Mississippi State University Extension Service. “I want all my crews to take PLM classes through the MSU Extension Service and get certified because I want them to be up-to-date on the latest safety regulations and best management practices in the industry,” Johnson says. “We are regularly audited to make sure we are running our business responsibly, following OSHA guidelines at work sites, and protecting the environment. Dr. John Auel, an assistant Extension professor in forestry, oversees the PLM program, which is taught to loggers across the state. Course topics include sustainable forestry, water quality, erosion prevention, timber harvesting, and environmental biodiversity. Johnson is a fourth-generation logger. He bought his father’s pulpwood yards when he retired 21 years ago and expanded into logging and worked with landowners across the state. His company manages timber and does select pine-plantation thinning and final harvesting operations. His sons, Michael Patterson and Joseph Johnson, manage his logging crews and procure wood to harvest from landowners. Safety is the component of the occupation Johnson emphasizes most—not just on job sites, but back and forth between them. Versatility is another quality Johnson’s loggers have. He requires crew members to train on each piece of equipment involved in their daily tasks. The Mississippi Forestry Association awards recipients on a yearly basis. Timber industry colleague Justin Dewberry was one of Johnson’s nominators.